On 20th October 2016, La Baldufa releases Pinocchio within the framework of Sticky Fingers International Children’s Festival. 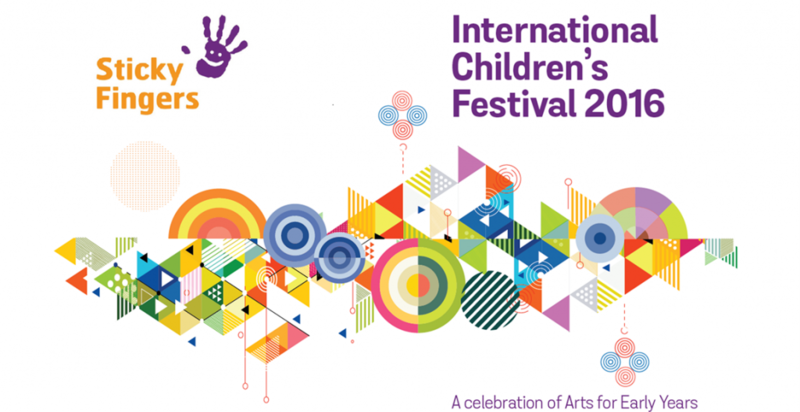 The performances take place at Sean Hollywood Arts Centre Auditorium in Newry, at 11h and 15h30. Sticky Fingers is a festival that lasts for 14 days and it’s organised by Sticky Fingers Arts, a children’s arts organisation whose aim is to devise and deliver high quality arts events and encourage participation in the arts for children, families, carers, teachers and childcare professionals. We are really thrilled with these performances since with the English version of Pinocchio we will put La Baldufa on a piece of the map which is new to us.